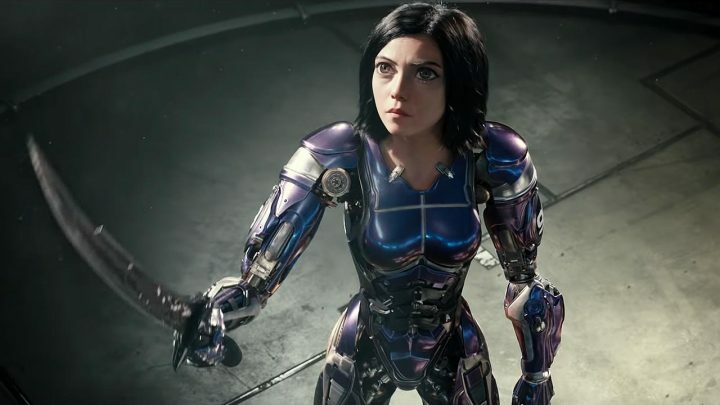 20th Century Fox has released a third trailer for the action adventure Alita: Battle Angel, based on the graphic novel (“Manga”) series “GUNNM” by Yukito Kishiro. The trailer reveals new scenes from the film’s action-packed Motorball competition. Watch the trailer below! 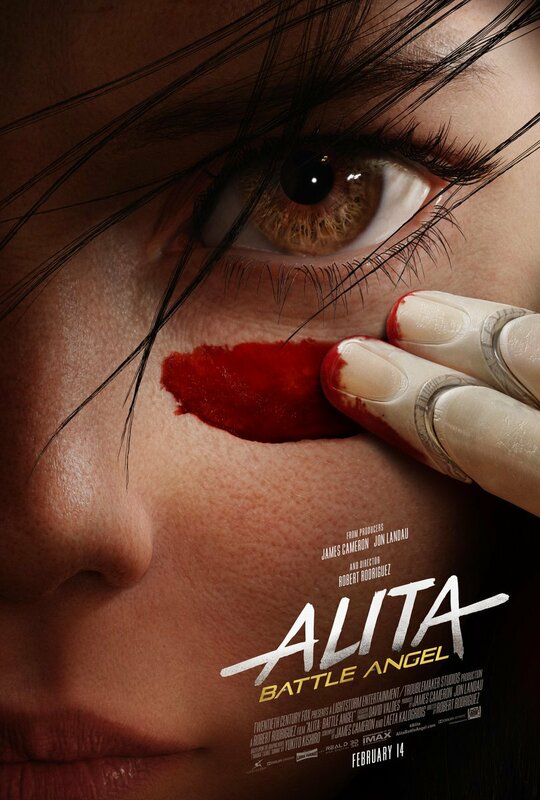 Produced by James Cameron (Avatar) and Robert Rodriguez (Sin City), Alita: Battle Angel, is a story of hope, love and empowerment. The film stars Rosa Salazar, Christoph Waltz, Keean Johnson, Jennifer Connelly, Mahershala Ali, Ed Skrein and Jackie Earle Haley. ‘Alita: Battle Angel’ will arrive in theaters on February 14, 2019.